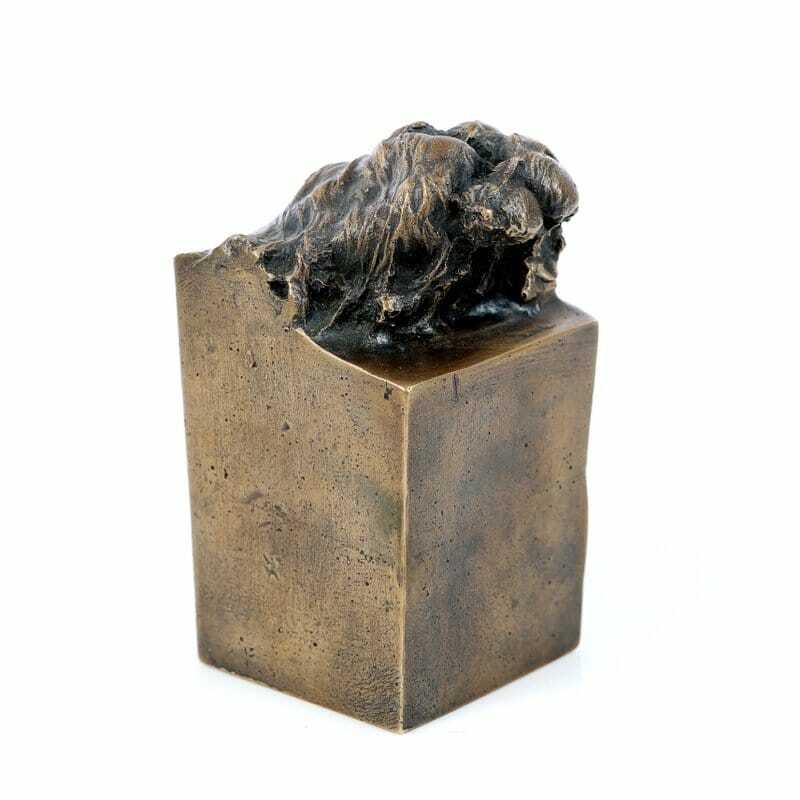 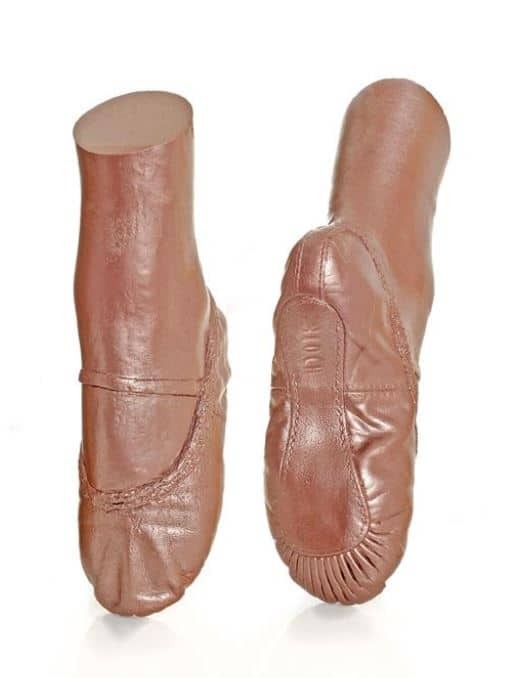 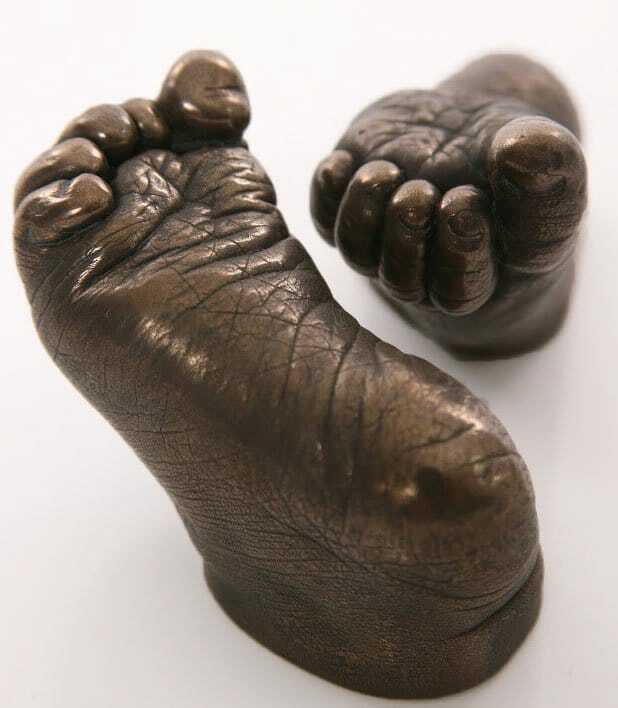 Solid bronze castings remain one of the most popular luxury castings. 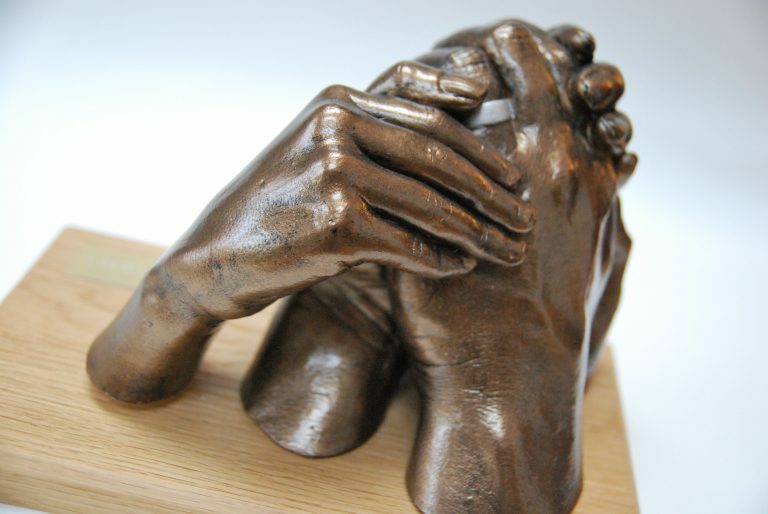 The process requires a plaster cast to be taken. A silicone mould is then made to enable a wax copy of the cast to be created. 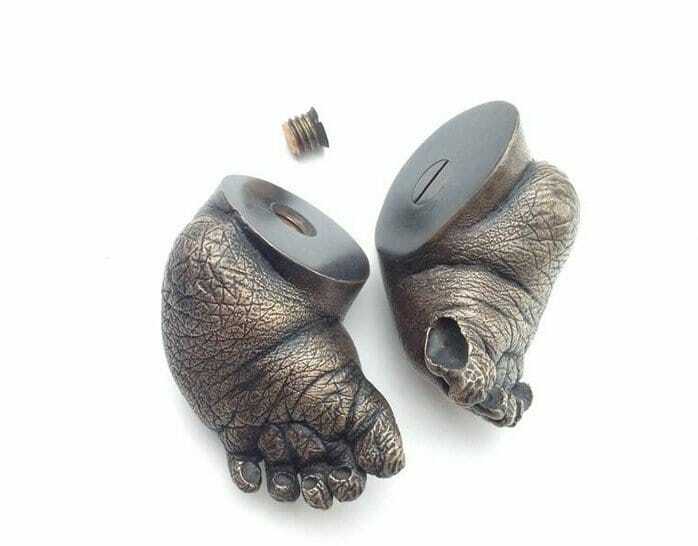 This then goes through eight further stages before completion. 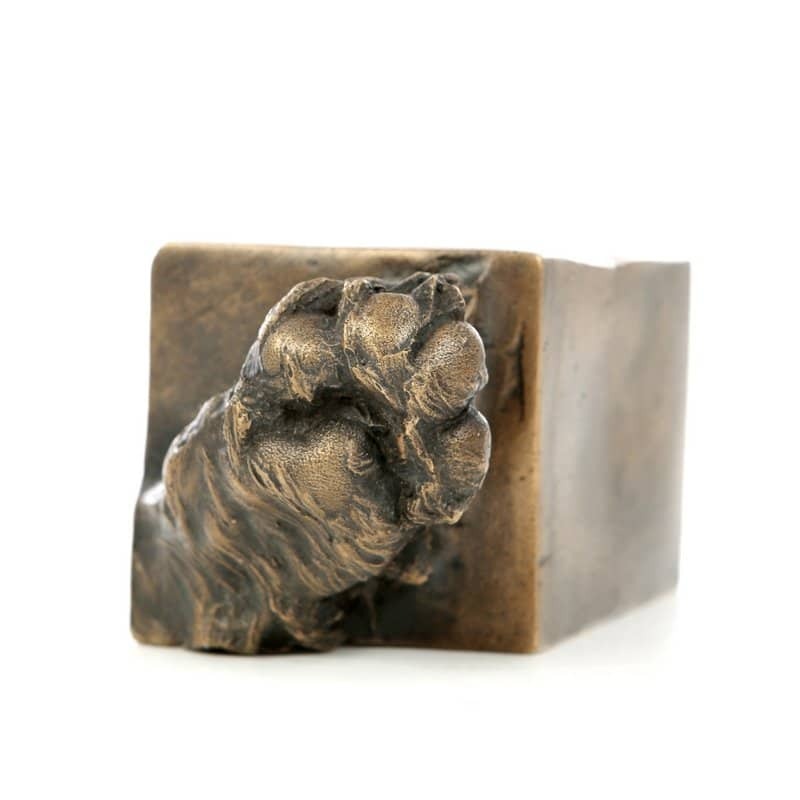 As well as human casts the bronze has been popular for pet casts too. 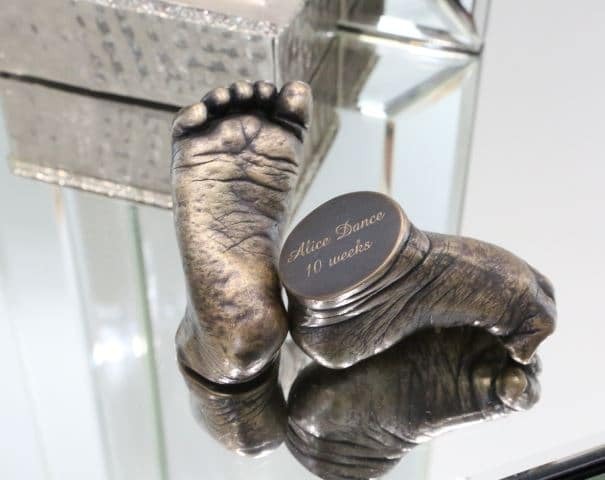 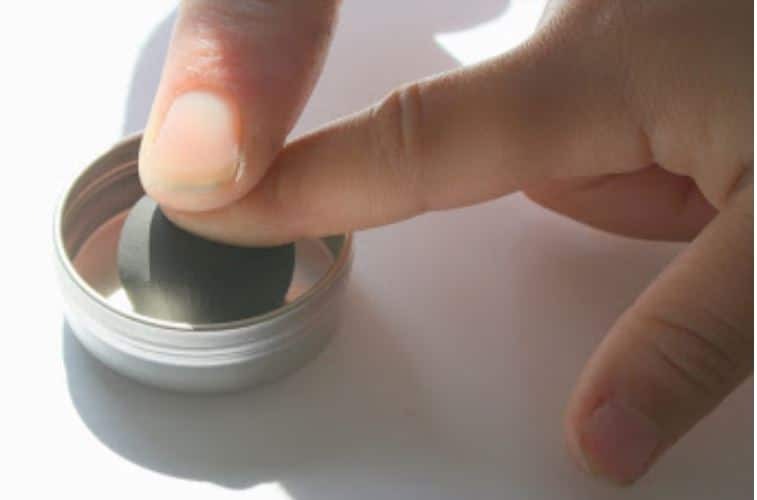 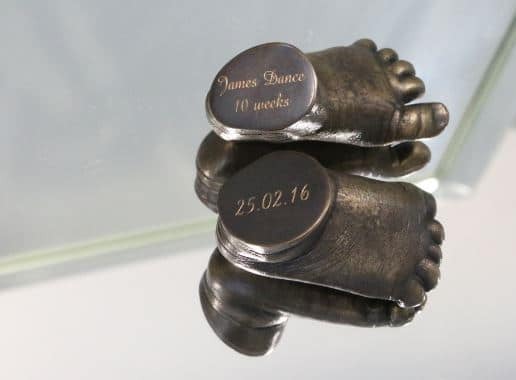 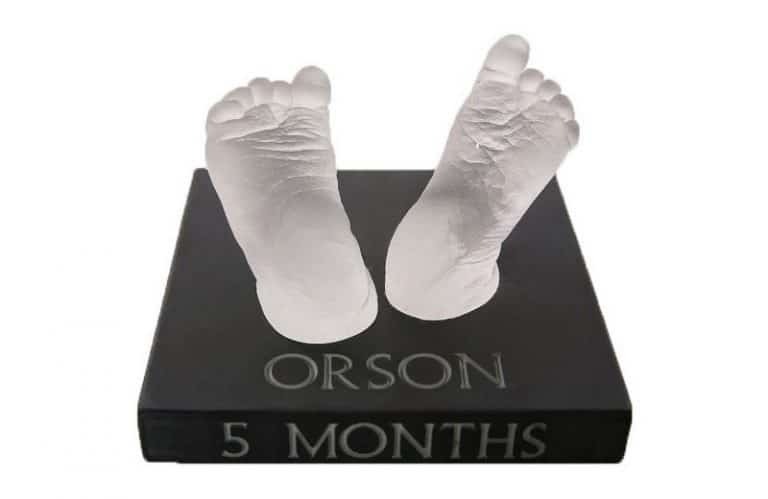 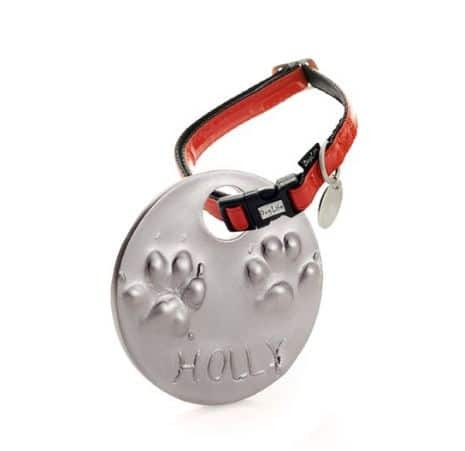 The Bronze Casts are also very popular for memorial keepsakes due to their durability. 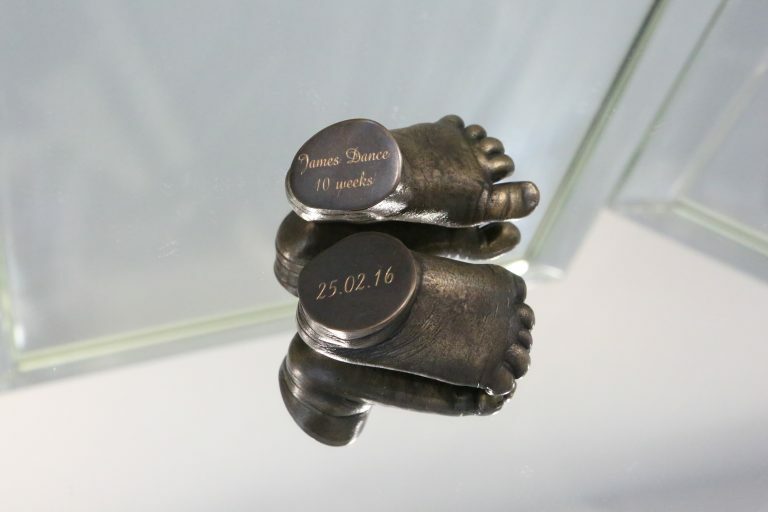 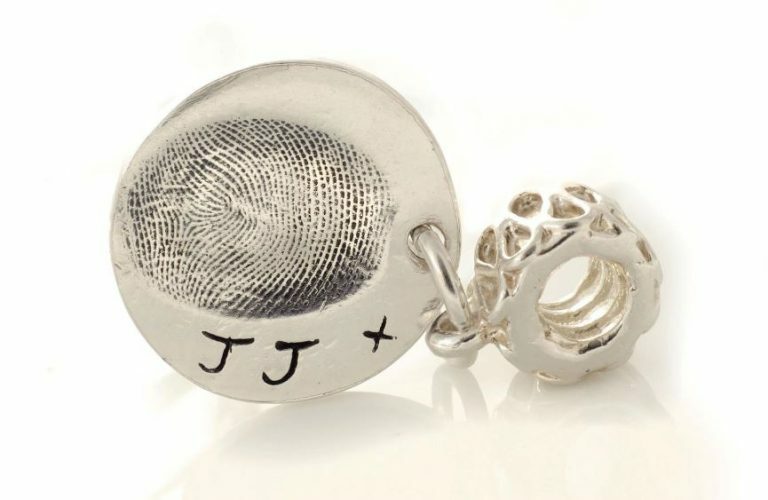 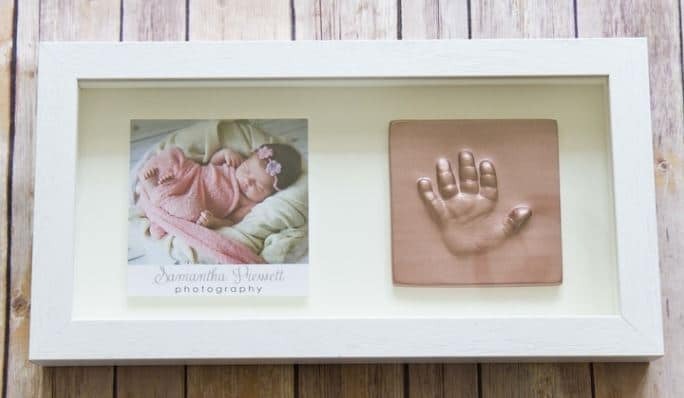 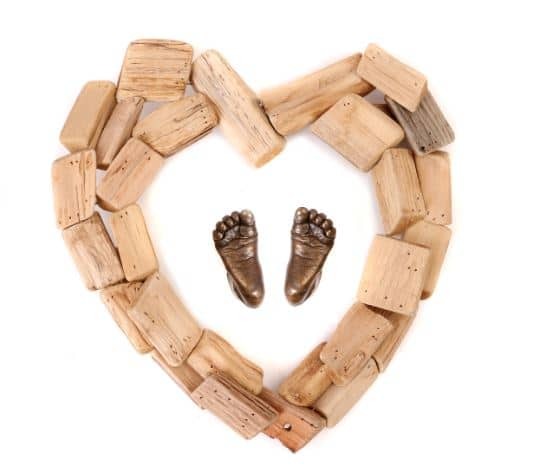 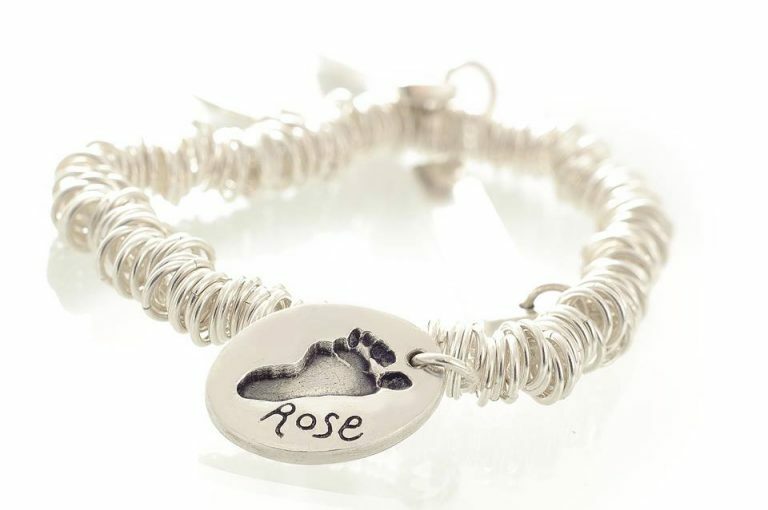 The image below displays some baby foot casts created to hold ashes. 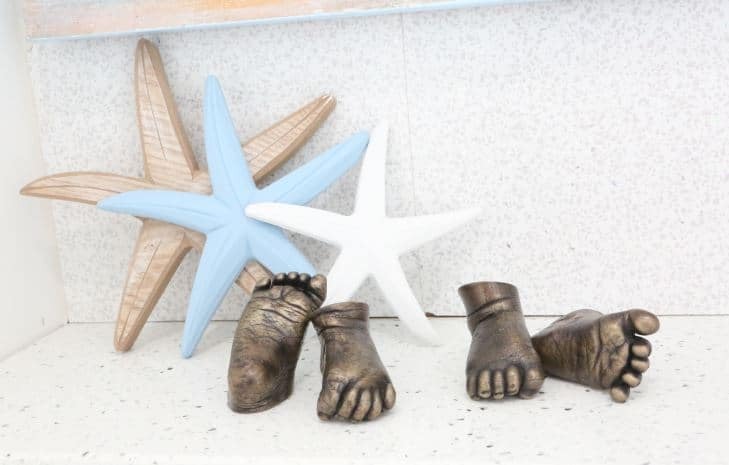 The original plaster casts were not created by Precious Memories, which is not a problem, we are often sent plaster casts. 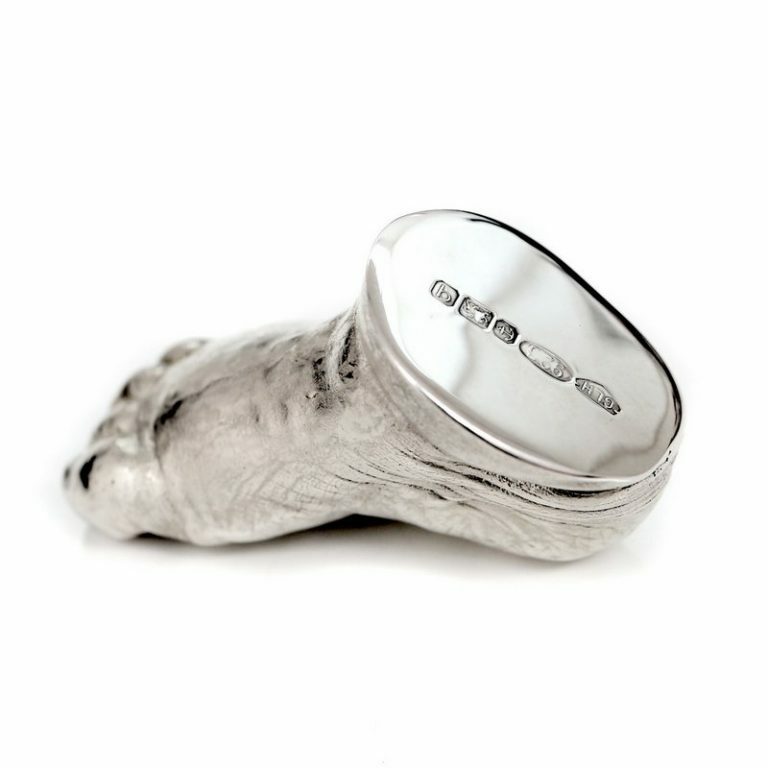 The client was very specific with their requirements and asked that the original casts were not altered in any way, which is why there are holes on the final casts.